Chesterwood, a studio museum located near Stockbridge, MA in the hamlet of Glendale, was the summer home and studio of sculptor Daniel Chester French (1850-1931), whose best known works are the Seated Lincoln at the Lincoln Memorial in Washington, DC. and the Concord Minuteman, in Concord, MA. French bought the property in 1896 and had Chesterwood built by his friend architect Henry Bacon. 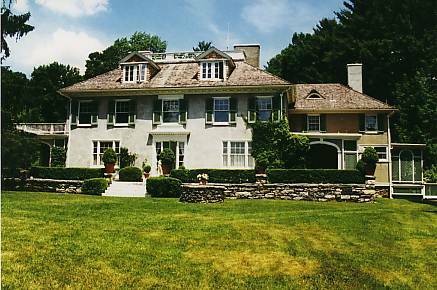 His daughter donated the 122 acre site to National Trust for Historic Preservation, which owns and operates it. Chesterwood also is recognized as a National and Massachusetts Historic Landmark. Each year, during the month of May, he left his permanent home and studio in New York for six months and moved with his family to Chesterwood, where he worked on over 200 public and private commissions. 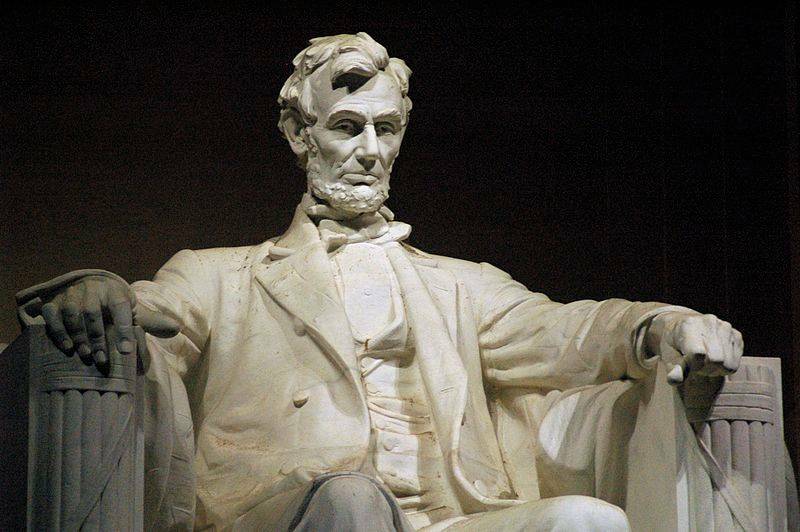 Many of French’s plaster sketches, including models of his Abraham Lincoln for the Lincoln Memorial, are on view today in his Studio as well as in the permanent exhibit, Daniel Chester French: Sculpting an American Vision, in Barn Gallery. Chesterwood will be open weekends May 1 through May 28, then daily through Monday, October 10, 2011. The site will also be open the last three weekends in October. Guided tours of Daniel Chester French’s historic Studio and residence will be available on Saturdays and Sundays at 11am and 2pm for an additional $2 fee. Admission prices: Adults $15; NTHP members $7.50; Members of Friends of Chesterwood free. Kids under 18 visit free every day.